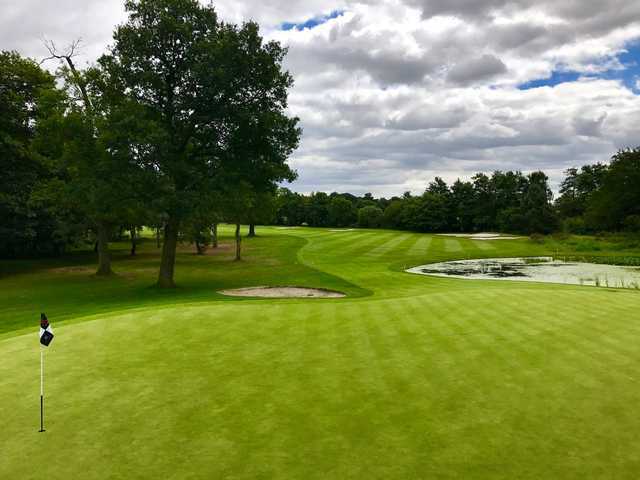 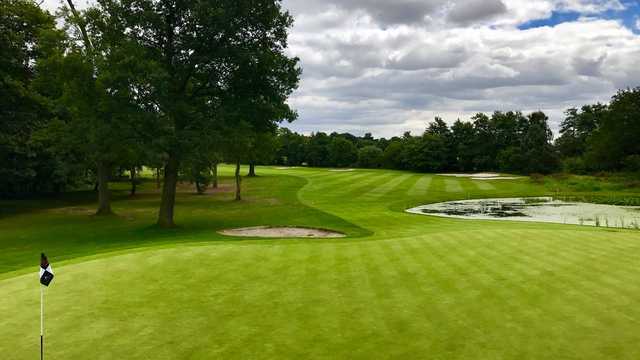 Built on the vast 10,000-acre estate of Lord Ayelsford, the Arden Course at Forest of Arden Country Club is renowned around the world as one of the European Tour’s leading venues hosting previous English Open Championships and the British Masters. 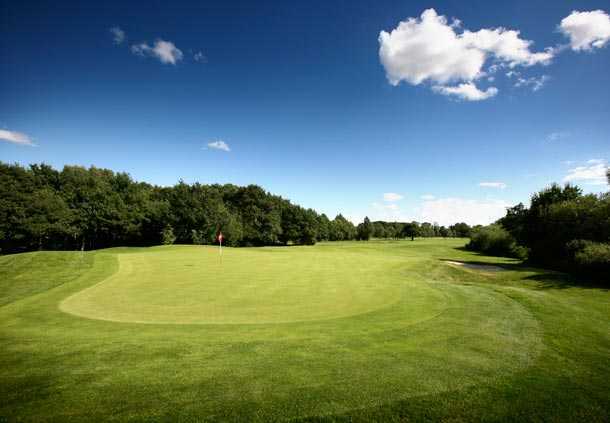 The Arden Golf Club is a par 72 course that measures 7213 yards. 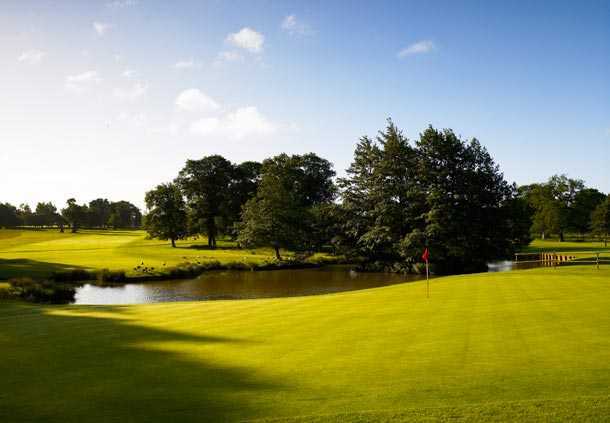 It features a variety of water hazards, mature trees and thick rough that adds to challenge of the course.The Forest Of Arden Golf Club offers a challenge to the highest handicappers with accuracy required, especially the 482 yard par-5 over water, with the green reachable in two shots but barricaded by two large trees! 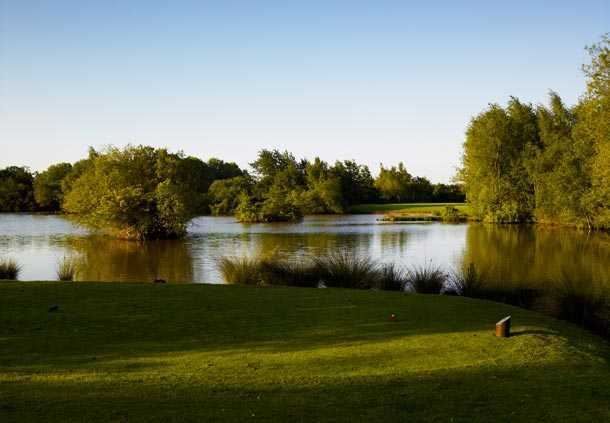 Relax at the Forest of Arden Golf Club and enjoy a friendly atmosphere with great hospitality provided at the restaurant and bar facilities.